It's a new week & that must mean we have another #MUSICMONDAY playlist for you! 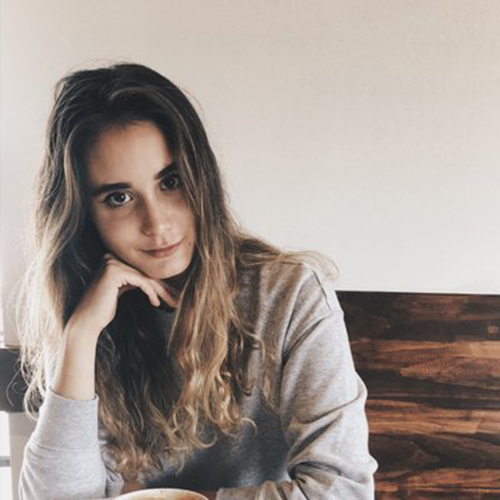 Meet Kelsey Shoemaker, CultureHype’s new content creator. Kelsey is currently a Senior at the University of North Texas (UNT) studying Photojournalism. She is passionate about photography, having previously interned at D Magazine, College Fashionista, & now CultureHype. Kelsey loves surrounding herself with other talented individuals who have a strong visual & aesthetic style, the reason why she loves serving as Visuals Editor for her college paper North Texas Daily. In her free time, Kelsey loves pouring wine glasses & putting on her Netflix queue which includes teen soap operas & murder documentaries. Kelsey also enjoys reading, coffee, cheese, and is obsessed with pasta.